Should You Get a Debt Consolidation Loan? You are here: Home / Loans and Credit / Should You Get a Debt Consolidation Loan? People usually consider that consolidating all their debts into one single big loan is the answer to their financial problems. But is it, though? Or does it only appear to make your life easier? If you ever asked yourself this question, here’s your chance to find out more about how a debt consolidation loan works and if it really is the solution for you. A debt consolidation loan is a financial solution to which people with multiple debts turn. When you are in this situation, and you have a few credit cards and a mortgage, for example, you can go to a bank or any other financial institution to ask for one big loan which you can use to pay off all the others. This is the debt consolidation loan. Its main allure is the lower interest rate. Multiple loans mean multiple interests you have to pay to each and every lender. Upon making a grand total, a debt consolidation loan might present a lower interest rate than all the others combined. In laymen’s terms, you borrow enough money from one, big lender to pay off all your other, small ones. You are the left with only one monthly installment to pay, instead of the hassle of various others. There are two types of debt consolidation loans available on the market at the present moment. #1. The unsecured debt consolidation loan – it’s the model through which your lender cannot claim any of your financial assets, should you miss one or more payments. For example, if you happen not to pay an installment, then the lender cannot claim your house, car or any other funds you might have so that they can get their money back. #2. The secured debt consolidation loan – these are based on the fact that the sum of money the bank gives you is secured against an asset you own. Typically, this asset is your house, seeing as it probably is the most valuable thing you own. You need to be careful when applying for this type of loan. If you happen to miss your payments, the lender is lawfully entitled to take your house. 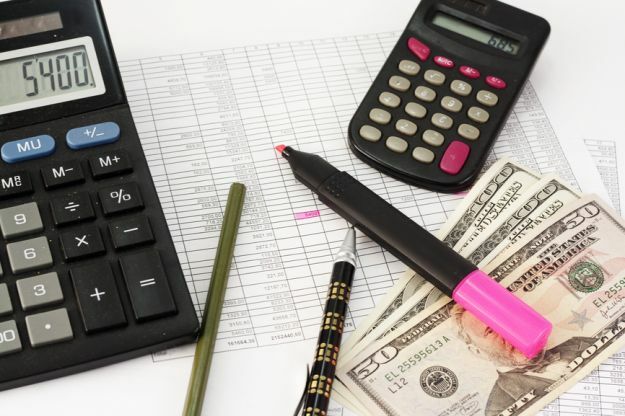 Out of the two, banks and many financial institutions typically go for the secured one, especially if you owe a vast sum of money on your other loans or if you have a negative credit history. A word of caution – try to get some free financial advice before you apply for a secured debt consolidation loan. So as to avoid any stressful situations that might occur, it’s always good to assess your personal credit score and consolidate it if it’s poor or if it’s too low to meet the threshold. A debt consolidation loan is a preferred choice as a student or after you graduate. Most financial advisers state it’s best to get one to be able to pay your student loans safely. However, that is very easy to say and a tad harder to do. Students typically have to chase the companies who give out these loans, because they have the lowest credit score possible, which makes them ineligible. Be it fair or not, students discover this when they finish college and realize they now have to start paying off their debt. Evidently, they need to find a place to work and rely on their payday to honor all the rates. The reason why it might be a good idea for them to do this is that seeing as they have such low reviews as possible payers, the loan calculator is not in their favor. For them, the loan usually spreads over an extended period and has very high-interest rates. Federal Government loans, as well as many of the banks in America, such as Wells Fargo, agree to release loans to students. 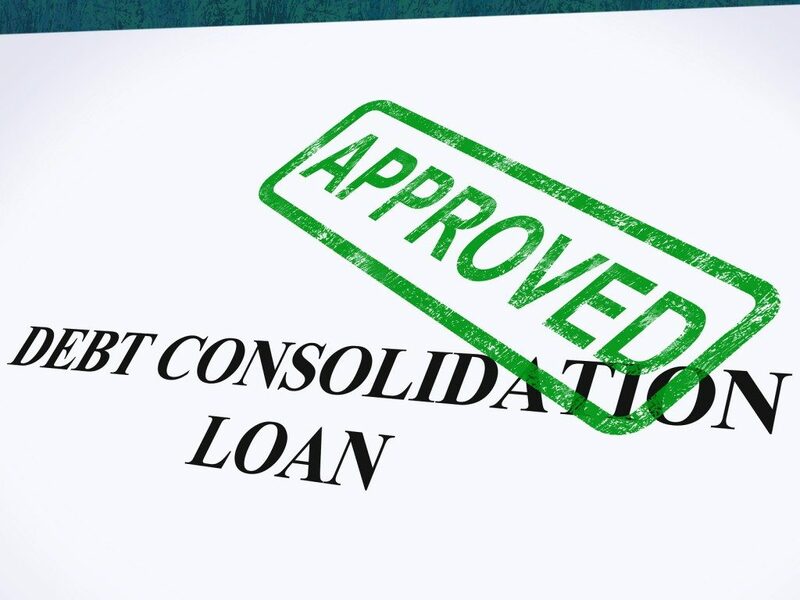 When Is It Advisable to Get a Debt Consolidation Loan? Even though it might seem like the perfect solution, a debt consolidation loan is not appropriate for everyone. Sometimes, it does not make sense, from a financial point of view to do it. Therefore, you must review your situation very carefully. A debt consolidation loan is only appropriate if you meet the following criteria. If the interest rate you will have to pay is lower than that of your other credits combined. If the entire sum you have to pay back is not bigger than the sum of your other credits put together. If you can take advantage of this financial trick to save some money and get back on track. If you can manage to pay all the installments on time, without risking anything. If you have enough money so as to pay your old lenders the fees which they will require when you announce you want to switch loans. When Is It Not Advisable to Get a Debt Consolidation Loan? As noted above, it’s not always a good idea to get a debt consolidation loan. Here are the situations. If the interest rate on the consolidation loan will end up being higher than all your other ones combined. If your monthly installments are so high that you can’t afford them. If you can afford your monthly payments but are left with no money for bills and rent, for example. If your monthly installments are, indeed, lower, but you have to pay for a longer period. In this case, if you do the math, you will see that, in time, you will actually end up paying a lot more than you do now. The one major thing you need to understand about this type of loans is that they are personalized. They are not a universal solution that can be applied to any person with any credit record. You have to do your homework, as well as all the necessary calculations to see if it actually makes sense for you to do this. This field is one to which you need to pay as much attention as you can. Sometimes, big companies charge fees for setting up the consolidation loan and might not be able to fit that in your budget. Therefore, here are a few tips to help you along the way. Always read the fine print on every single document you receive when trying to close the deal. Fees and extra charges are usually ‘hidden’ in there, to make the overall loan offer seem more attractive. In case you ever want to pay off the loan earlier than the date settled in the contract, speak to your lender about this and find out what is their take on things. They might not agree with this type of clause, or they might have a fee which you will be required to pay for early termination of the contract. If you decide to go ahead with a debt consolidation loan, try to do everything by yourself. Check out our website for financial and credit advice. Apart from this, you can also get free online advice from real financial specialists. When you hire a third party company to manage your loan for you, they will charge a fee. Getting a debt consolidation loan can be a challenging thing to do. However, as long as you get some professional advice and you compare websites to find the best deal, you’re good to go!